Glass vials,butyl stoppers and caps are available upon request in other sizes and colors. Low borosilicate glass and soda-lime glass are also available. 10ml Amber Sterile Vials are assembled with Type 1 borosilicate amber glass vials, non-latex butyl stoppers and caps. The production process is carried out in the strict Class 100 regulations. 10ml Amber Sterile Vials are approved by FDA and cGMP, including 14-day sterility testing. All the sterile vials meet or exceed U.S.P. and E.P. specifications. Lemon Vial is the Ideal for analytical laboratories, pharmaceuticals company, compounding pharmacies, hospital, veterinarians, etc. Note: Glass vials,butyl stoppers and caps are available upon request in other sizes and colors. Low borosilicate glass and soda-lime glass are also available. 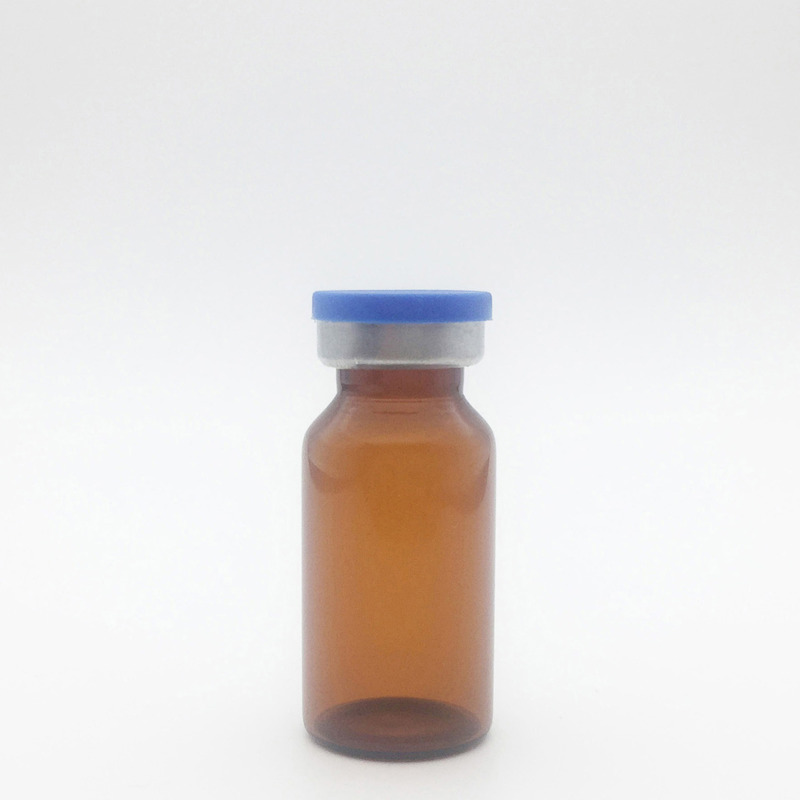 Looking for ideal 10ml Amber Sterile Empty Vials Manufacturer & supplier ? We have a wide selection at great prices to help you get creative. All the 10ml Amber Sterile Glass Vials are quality guaranteed. 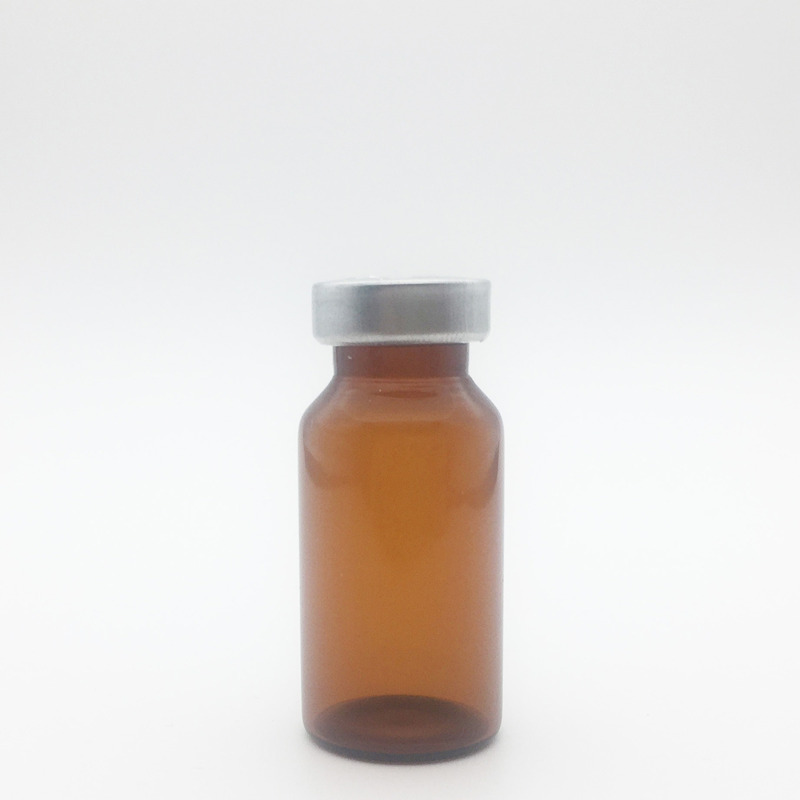 We are China Origin Factory of 10ml Amber Sealed Sterile Vials. If you have any question, please feel free to contact us.